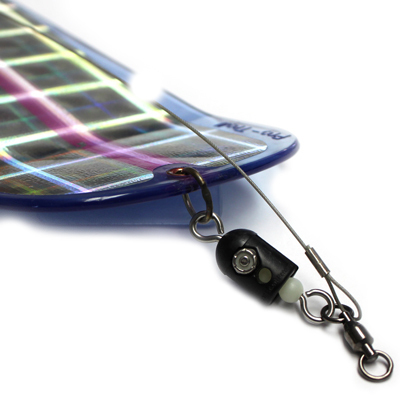 The ProChip 11 flasher earned it’s reputation starting at the Columbia and has spread to almost all fishing rivers large or small. The erratic roll and action attracts the Big Hogs that cannot resist jumping all over your presentation. 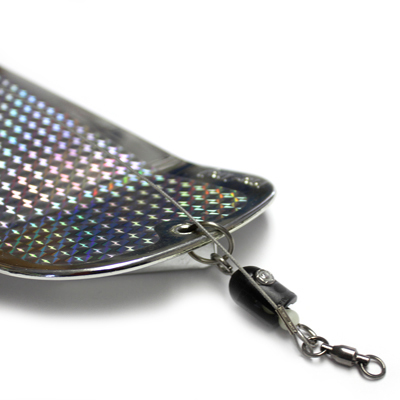 GDF takes pride in continuing to bring you new, high quality, effective products you can rely on! 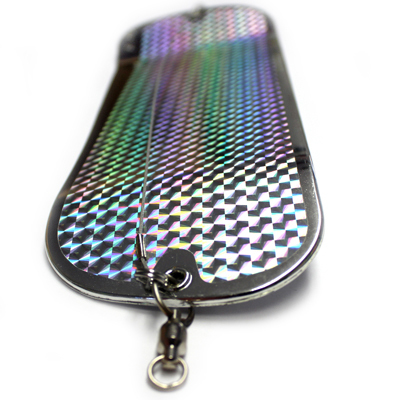 Then we teamed up with Pro Troll who makes some of the best, most effective 360 flashers, to bring you the DYNAMIC DUO!! 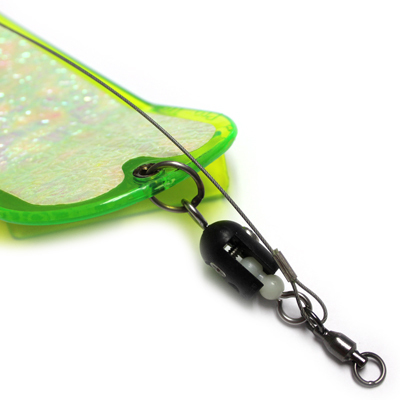 The GDF Quick Release (patent pending) is here to deliver results, helping land more fish in your boat. 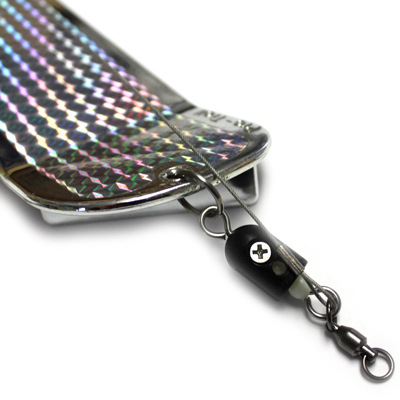 Made from high quality components and stainless steel hardware, the GDF Quick Release also has the key feature of being able to finely tune in/ adjust the tension required to release, allowing you to set it to whatever your preference is for the gear and bait you are using. 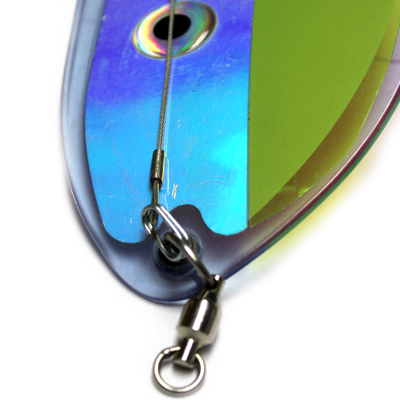 The Quick Release is designed to help you land more fish in your boat, by releasing the tension off of the Pro Troll/ 360 degree flasher when the fish strikes your lure, allowing you to keep direct tension on the fish, instead of the fish being able to get slack while you are fighting the load and motion of the flasher.